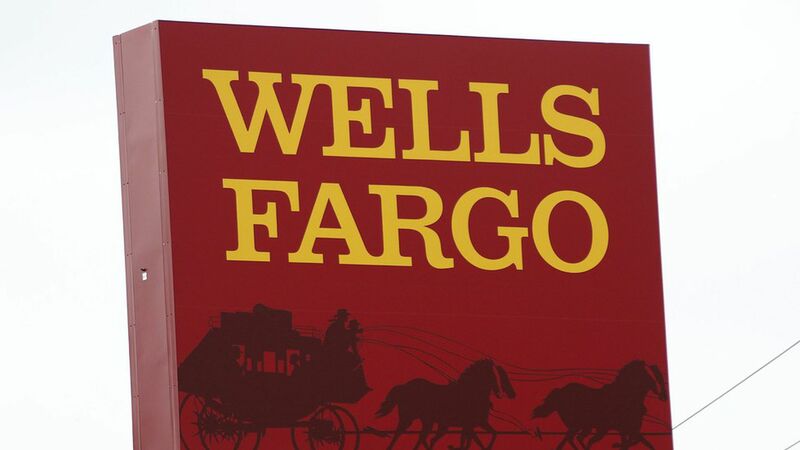 Wells Fargo isn't benefitting from the same goodwill investors are showing other big banks, Bloomberg Businessweek reports, as the firm remains dogged by accusations of fraud, discrimination, and forcing customers to buy unwanted products. The series of scandals began last year after the bank admitted that employees had been signing up customers for fake accounts in order to meet ambitious sales goals. Why it matters: Wells Fargo's situation illustrates how even banks with reputations for probity can fall into the trap of scandal, given large, public bank incentives to please investors with ever higher profits.